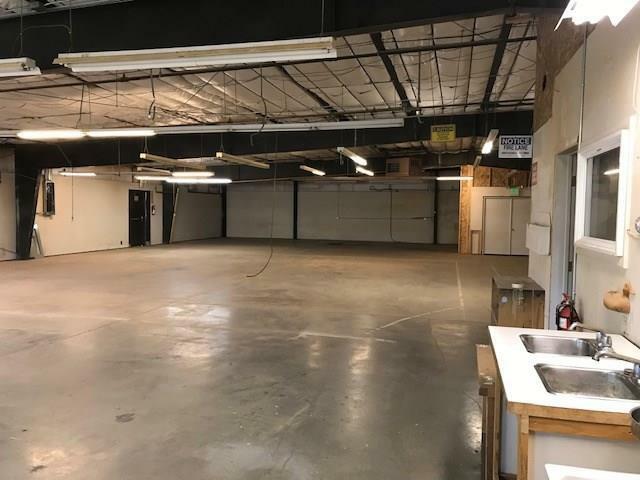 This space features 2,320 SF of Office and 5,766 of warehouse/shop. 110V, 220V & 3 Phase power all available. Overhead doors, manufacturing capabilities. 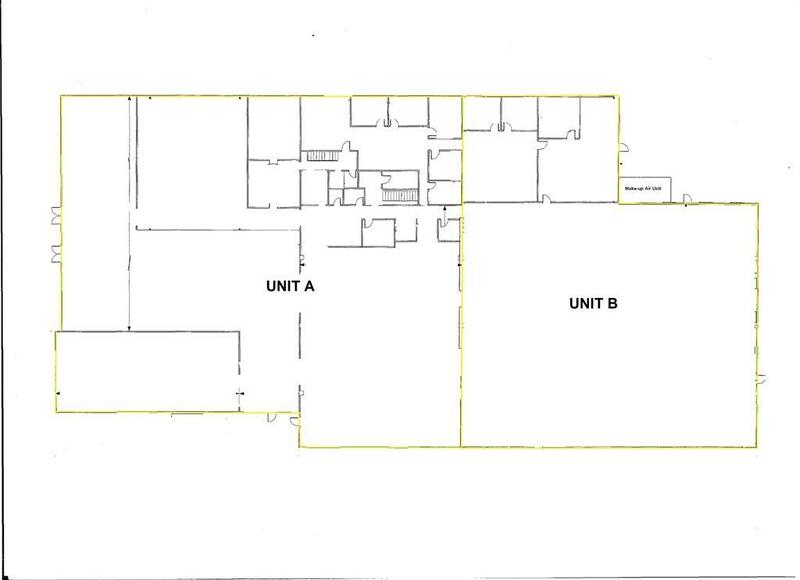 This space lies within Unit B of the property, which is a total of 12,155 SF. 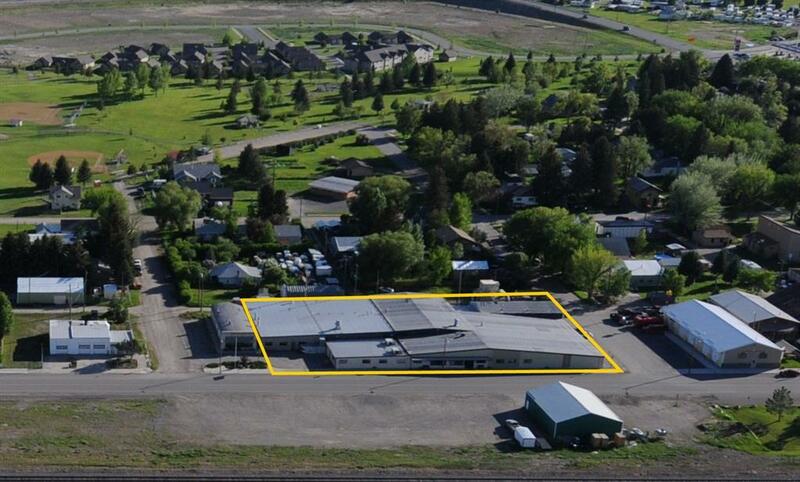 Growing community has attracted many great manufacturers in the past and continues to grow. 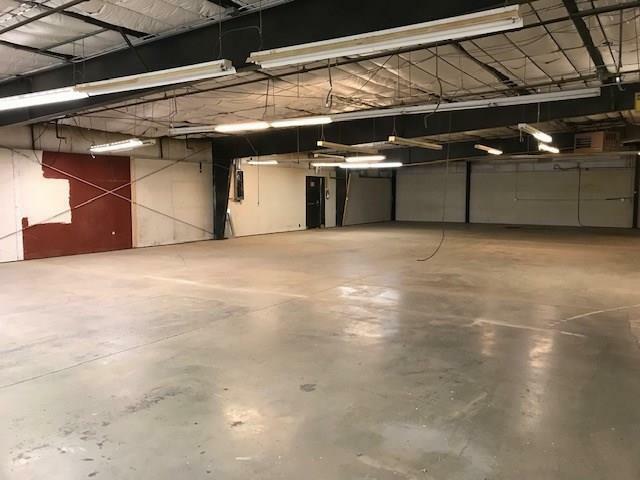 Office space has four offices, conference room, break area and is nicely finished. Lots of value in this Manhattan listing.